Distribution Request - Serda Brewing Co.
Are you interested in having Serda Brewing Beer in your establishment? We are a small brewery located and Mobile, AL working hard to meet the needs of vendors. Please fill out the form below and we will do our best to make this happen. 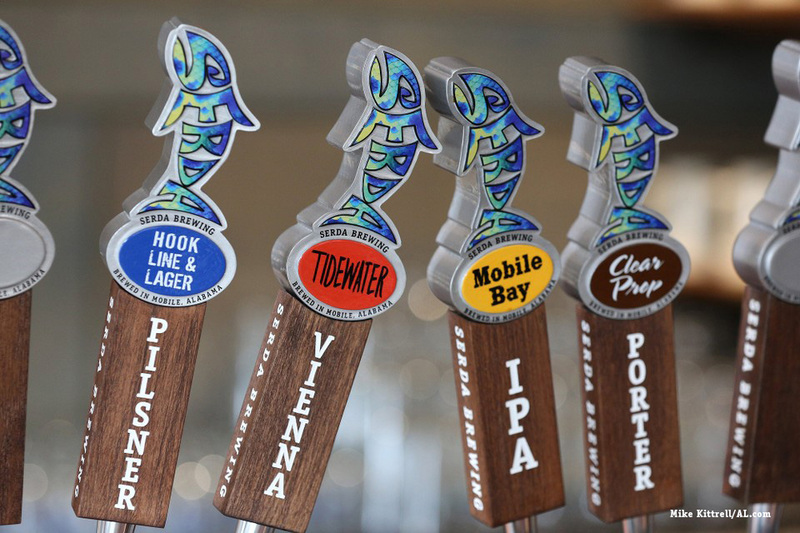 We are currently on tap in Mobile and Baldwin County. Now we are looking to reach out a little farther. We now have canned Hook Line & Lager and Tidewater Vienna available. If you have questions about distribution or sales, you can fill out the form below and we will get in touch as soon as possible.